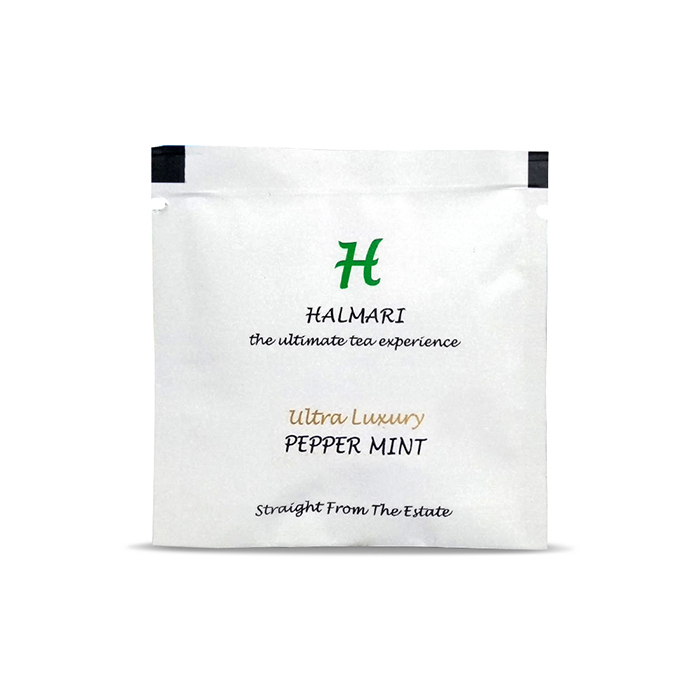 Buy peppermint pyramid tea bags from Halmari and dip them in your regular tea cup to give it an extra zing! 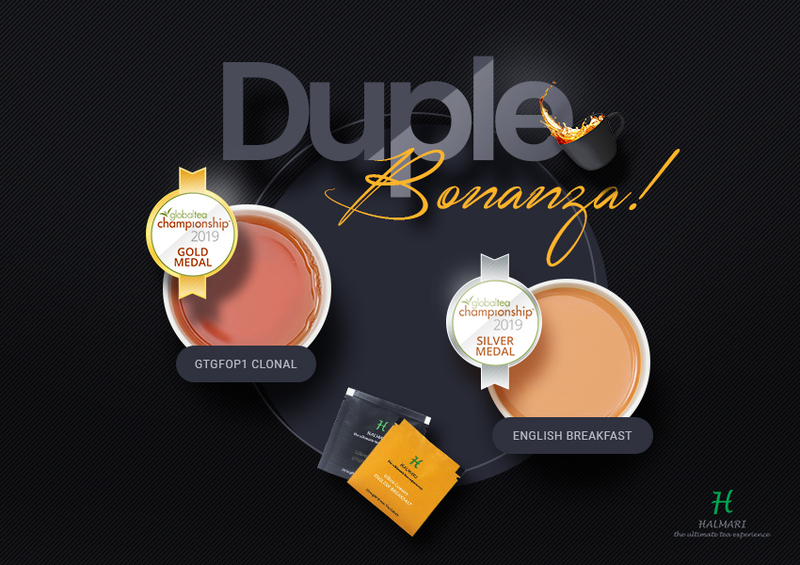 It is naturally free of caffeine, gluten and sugar and is incredible at waking you up in the morning. The menthol scent proves useful for clearing sinuses. 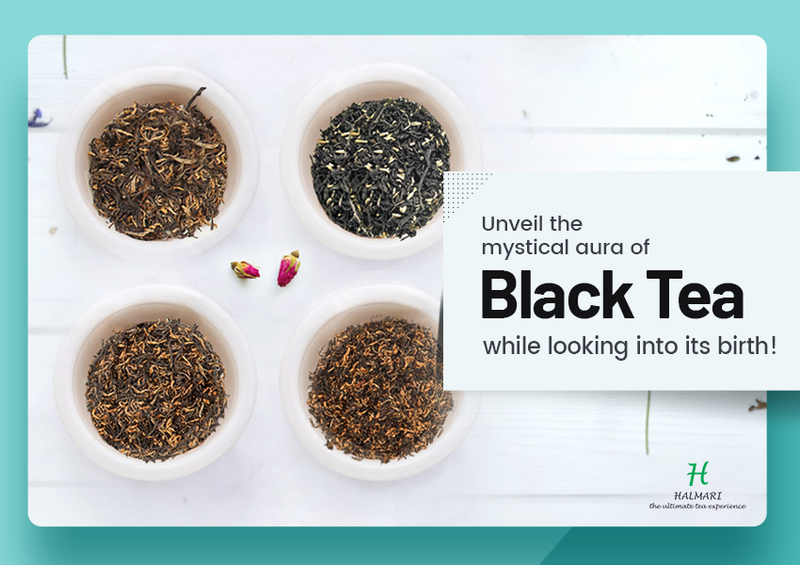 Moreover drinking this tea before going to bed gives you a sound and deep sleep. 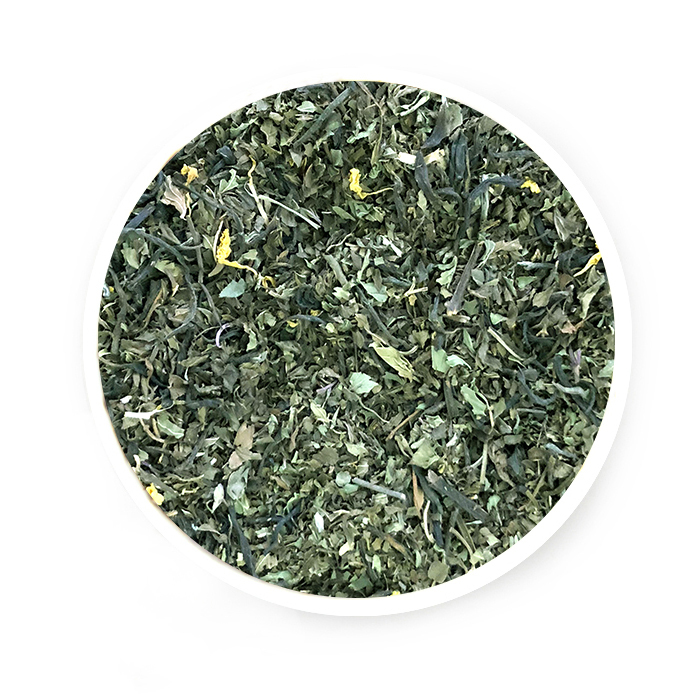 The peppermint sachets perk up any normal tea and experts recommend drinking this tea after first trimester of your pregnancy as it can reduce morning sickness, flatulence and any tendency of nausea. 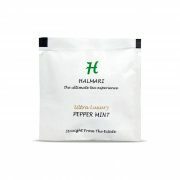 The Peppermint tea is a great mind relaxer if I must say! Even more, I’ll call this brew a herbal elixir as it soothes my nerves after an exhausting day at work. I drink this blend every night. Believe me when I say, this lulls me to sleep and keeps my mind tranquil. 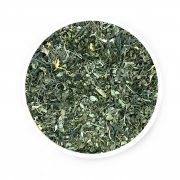 A friend recommended me this blend to help me tame my morning sickness. I’m ever so grateful to her. 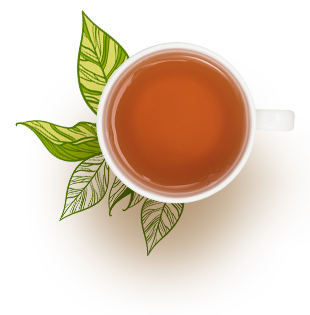 A cup of this tea is just what I needed to help me get through my pregnancy.